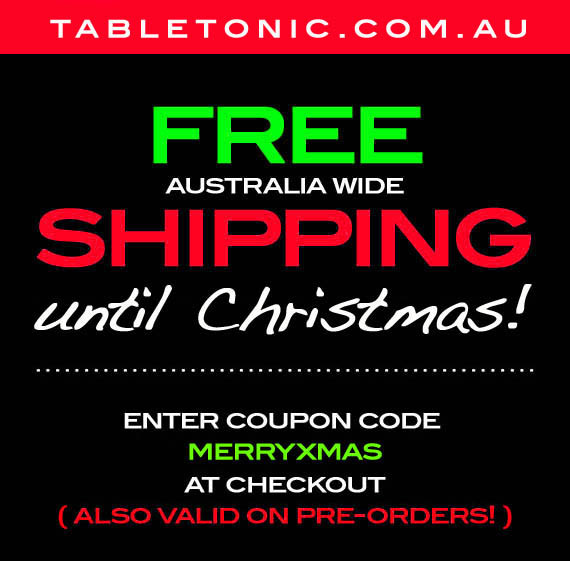 FREE SHIPPING at the Table Tonic online store! You may easily explore diverse range of fan models as per your design and choice requirements. well as light the room with it. so that they don't detract from the space in the room. to my on-line directory. I used, "Blogger: Table Tonic" as your website title. I hope this is alright with you. In case you'd like me to change the title or remove it entirely, contact me at allieharder@gmail.com. Many thanks.